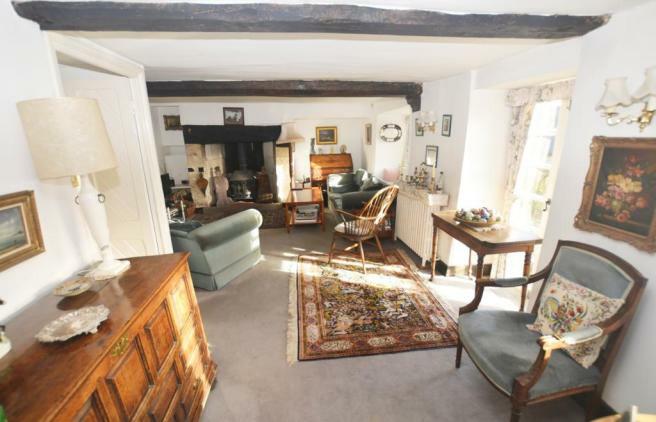 The original property was believed to have been built around 1750 and comprised a small thatched cottage. However in the 1950’s it was the home of well-known former solicitor, Arthur King, and he sympathetically extended the property considerably. 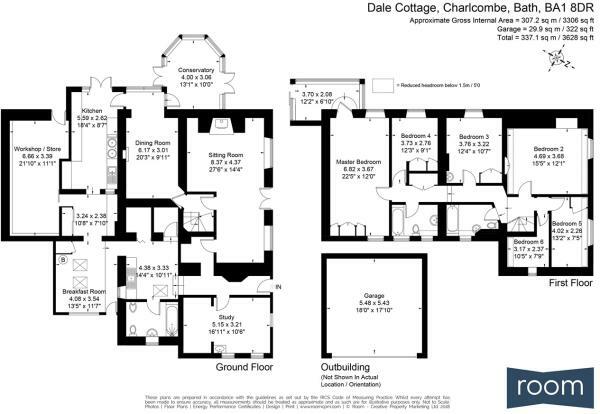 The present owners have resided at Dale Cottage for approximately 30 years and have also altered and extended the property further. The present accommodation layout is very flexible with a number of different reception areas on the ground floor and at present 6 bedrooms on the first floor, all of which includes 2 conservatories. There are many features throughout which include wonderful fireplaces, exposed oak beams and there is generally a charming feel to the whole property. 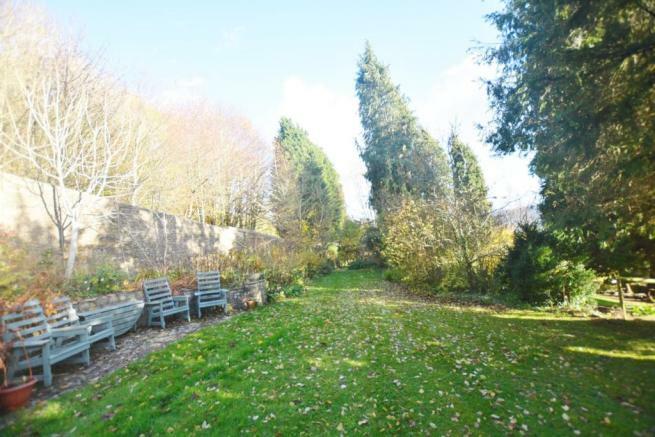 It is beautifully complimented by the wonderful gardens, totalling approximately ¾ acre and which has won 12 awards from Bath in Bloom. It is full of specimen trees, which include a Monkey Puzzle and Judas tree amongst many. The gardens stretch along the valley and also comprise many fruit trees, a vegetable garden, summer house and a stone built potting shed, all of which have a southerly and westerly aspect. Recent works include the installation of a new boiler, approximately 5 years ago, together with a recently fitted private treatment plant and full external redecoration. The property was re-roofed, re-plumbed and partly rewired in 1988 and has been maintained in good order. It is likely that a prospective purchaser may wish to update the property and potentially alter the layout which as has been mentioned is flexible and benefits from not being listed. This is a very special property in a very special location, a viewing is highly recommended by the sole agents Cobb Farr. 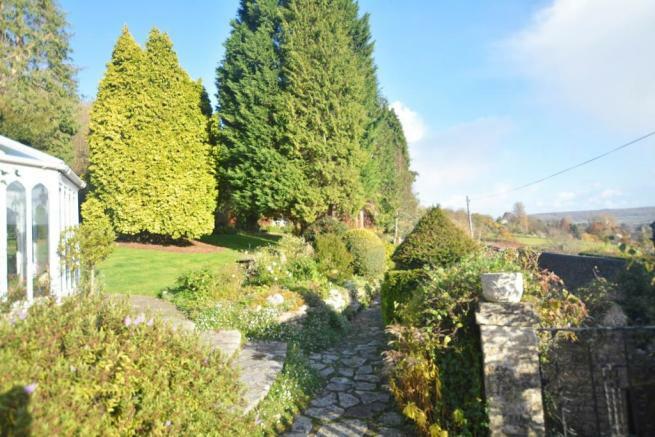 Dale cottage is set a stunning elevated rural location with superb views, but within only a mile and a half of the city centre of Bath. 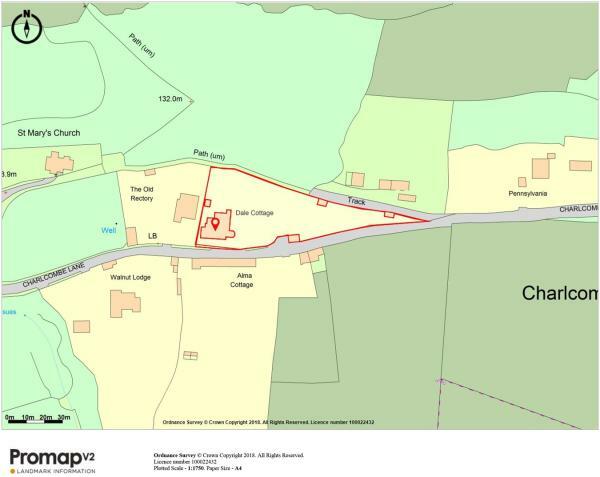 The property is located in the village area known as Charlcombe and close to what is reputed to be the oldest church in Bath, and adjacent to the former rectory. The position is particularly good for access to some of the nearby schools which include Kingswood, The Royal High and St Stephens, but is also convenient for many of the other schools located on the South side of the city. The UNESCo World Heritage City of Bath (approxamently1½ mile) provides a wonderful array of chain and independent shopping, a fine selection of restaurants cafes and wine bars, and many well respected cultural activities which include a world famous music and literary festival, the newly refurbished One Royal Crescent and Holburne Museums and many pre-London shows at The Theatre Royal. World class sporting facilities are available at nearby Bath Rugby and Cricket Clubs, and at Bath University. The Lansdown Tennis Squash and Croquet Club are also within easy reach. Communications include a direct line to London Paddington, Bristol and South Wales from Bath Spa Railway Station (Crossrail Link is due to commence in 2019 date TBC), The M4 Motorway, junction 18 is approximately. 8 miles to the north via the nearby A46 and Bristol airport is 18 miles to the west. Disclaimer - Property reference 13059060. The information displayed about this property comprises a property advertisement. Rightmove.co.uk makes no warranty as to the accuracy or completeness of the advertisement or any linked or associated information, and Rightmove has no control over the content. This property advertisement does not constitute property particulars. 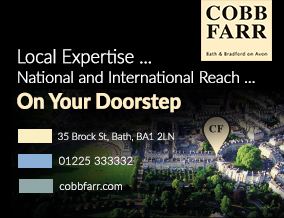 The information is provided and maintained by Cobb Farr, Bath. Please contact the selling agent or developer directly to obtain any information which may be available under the terms of The Energy Performance of Buildings (Certificates and Inspections) (England and Wales) Regulations 2007 or the Home Report if in relation to a residential property in Scotland.